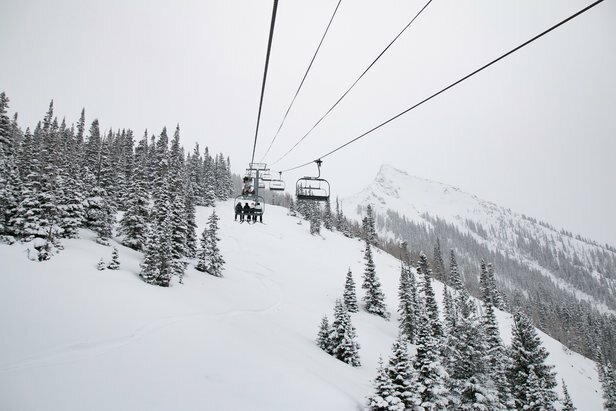 Dial in your weekend skiing and see which resorts got the most snow over the last seven days: 12/29-1/4. 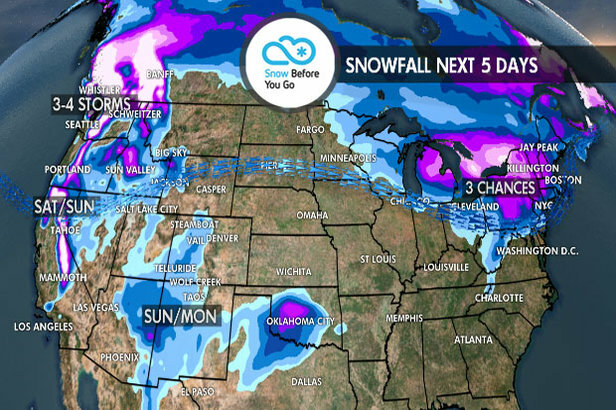 Some big snow trickled south this week, bringing some impressive totals to ski resorts in New Mexico and Arizona. The Northern Rockies saw significant snowfall as well, while the Pacific Northwest and BC continued to crush.